This powerful magnet is perfect for creating that "evil" magnetic cache. This 9 x 3mm powerful magnet is perfect for creating that "evil" magnetic cache. 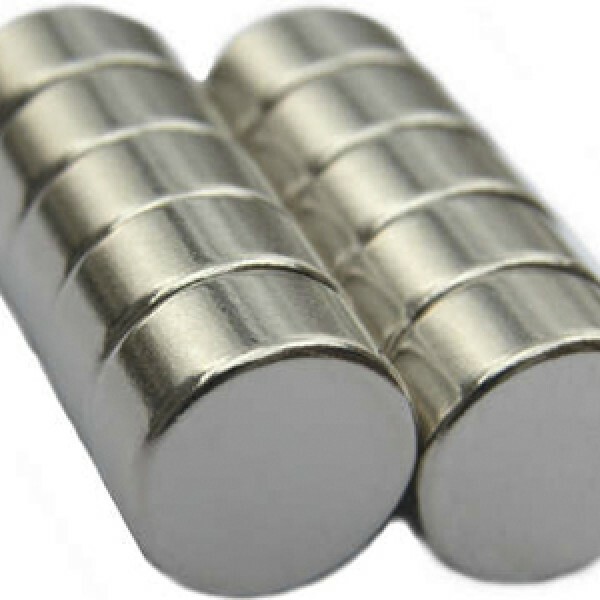 Neodymium magnets are composed of Neodymium, iron, boron and a few transition metals. These magnets are extremely strong for their size.